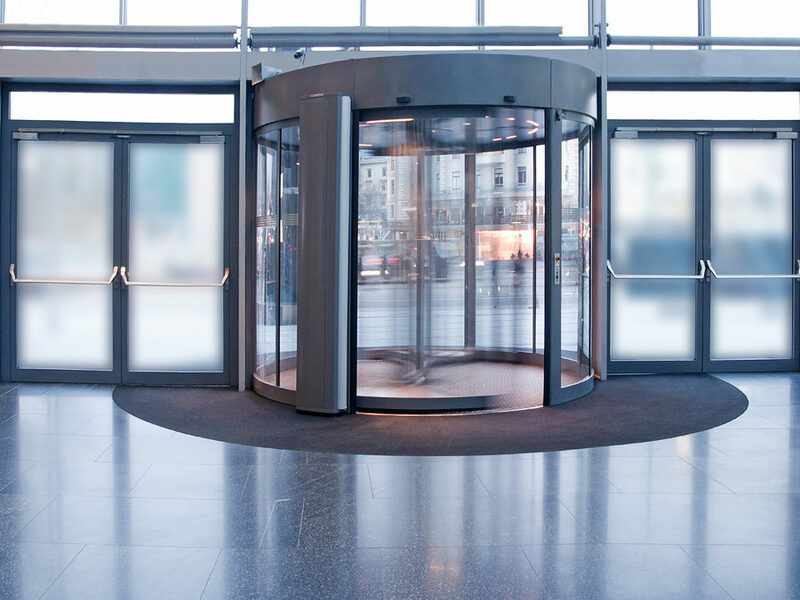 Do you have a revolving door? Does this sound familiar? You interview a slate of candidates to recruit just the right person for your new manager role. After several rounds of interviews and callbacks, you hire Jim for the job. Jim shows up the first day and it is wonderful. Jim is excited and personable; you are thrilled to have such a great talent on board; all is right with the world. Fast forward nine months – Jim is growing more distant and seems frustrated and unhappy. You are wondering what went wrong in the recruitment and hiring process. As leaders, we focus a lot of time and energy in recruiting and hiring to fill open positions and staff new initiatives. But the key to truly successful staffing and productivity happens when new employees show up for their first day at work. That’s when the real task of getting them fully up to speed and building the foundation for a positive and productive experience within your organization begins. Research shows that it is critical to provide the necessary support, information, and resources to new hires so that you do not have a revolving door of people joining your organization and then leaving, disillusioned. In Ken Blanchard’s Situational Leadership II model, new hires often fall under the category of the Enthusiastic Beginner – someone who is high in commitment and enthusiasm and low in competence. We can all think of the times when we were just hired into a new company or newly promoted to a new role. We were eager to learn and excited about what lies ahead. When you have Enthusiastic Beginners on your team, whether they are coming from outside your organization or have been moved or promoted from within, the time you spend getting them acclimated to their new role, offering support and guidance, and helping them navigate the organization, will set them up for success. Leaving them to their own devices, or worse, handing them stacks of reports and other documents to read in order to understand their role and the organization overall, will likely lead to an unhappy employee down the road. This great article by the Gallup organization discusses how focusing on employee engagement provides the right environment for successfully bringing on new hires. They note that the first six months in a new job or organization is the “honeymoon period” when engagement and enthusiasm is high. After that, engagement begins to wane and eventually flattens over time. Pay extra attention in the first six months – Establish practices that offer strong support to new hires, provide acknowledgment and recognition for growth, and include plenty of opportunity to interact with their managers and peers. Focus on your executive team as well – Gallup has found that the organizations with the highest engagement levels devote time and resources to caring for and developing engagement among their most senior executives. Keep it going – Having ongoing engagement initiatives creates the right environment for both old and new employees to feel good about their work, workplace, and the organization. Taking these steps and committing to focused time and support for those new to your organization or to their roles will pay huge dividends. Once you make a great hire, do what it takes to make a great and happy member of your team. What steps do you take to best prepare and engage new hires? For help in providing the tools and skills your managers need to sustain the honeymoon period, contact Robyn at rmcleod@chatsworthconsulting.com.